Pick-Up Service in your Hotel is for these Areas: Khao Lak. The Transfer Fee is already included in the price of the tour. 6.30 AM to 8.00 AM Enjoy air conditioned minivan transportation for the pick up from your hotel in Khao Lak to the Phuket departure Royal Phuket Marina pier. At the Pier lounge a light breakfast will be available. Let’s start this full day trip to Koh Phi Phi. From 9.00 AM to 12.00 AM we will enjoy departure, speedboat riding approximately 1 hour, sightseeing and snorkeling. A briefing will be done about safety features and tour features, after all you can enjoy the departure time to Phi Phi islands and free soft drinks on board. 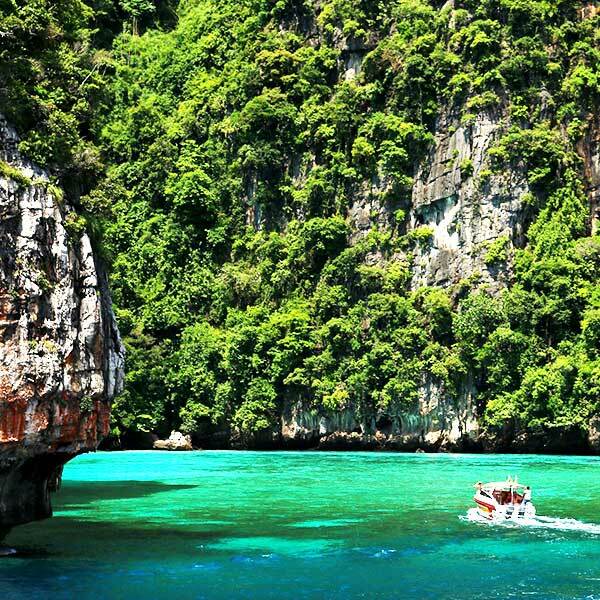 Arriving at the Phi Phi islands National Park we’ll explore and curl up at Maya Bay, you’ll likely probably soon be free to drift together using the snorkeling gear to see vibrant tropical fishes and also to enjoy swimming and sun leisure moments. The excursion may even stop by to Monkey shore, the famed bird planters Viking cave, for sightseeing and the chance of wonderful pictures. A remarkable moment of this excursion is the area at which we enter into the Pileh Lagoon for swimming and snorkeling time, an amazing background of rather amazing and striking cliffs. 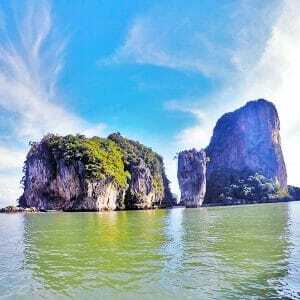 (Phi Phi Island by Speedboat Itinerary, as Maya Bay will be closing from 1st of June to 30th September, rather can stop by the bay proximity for excellent picture shooting). 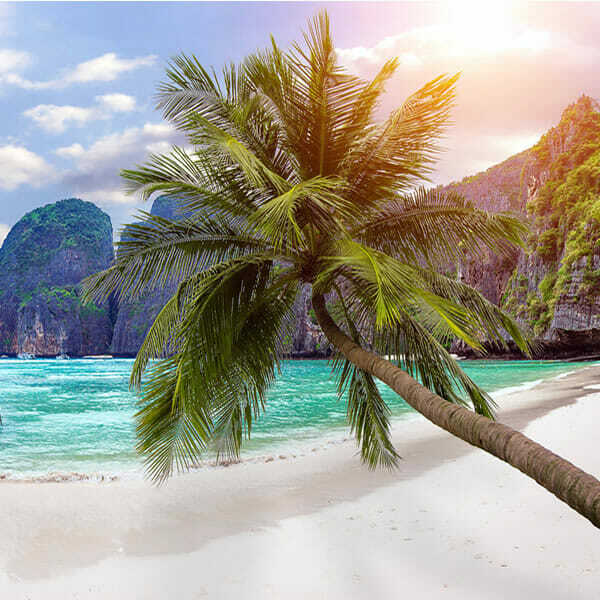 As a way to find the finest Phi Phi Island excursion by speed boat every one of the itinerary will be corrected daily that you enjoy at the most useful manner every moment, to find the most out of each stop, to attempt to encounter just less additional audiences as potential. From 12.00 AM to 15.30 PM we actually enjoy a great lunch at Phi Phi Don Island (Ton Sai Bay). 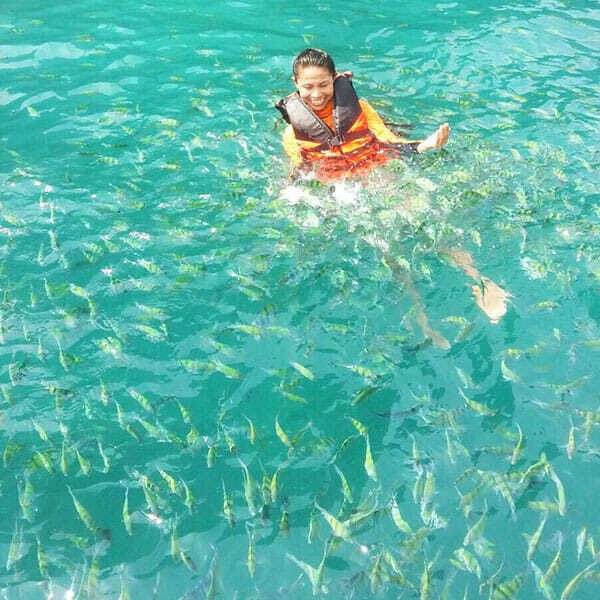 sightseeing time at Loh Samah Bay. 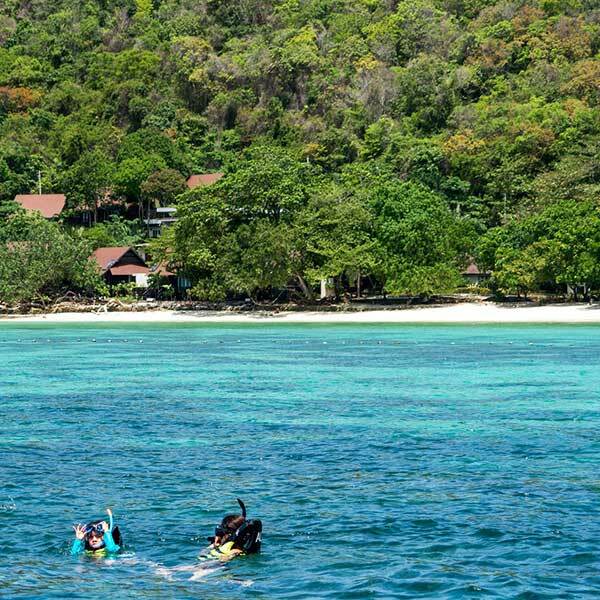 After we will depart to Khai Nok island for other delightful snorkeling and relax time, you can be on the beach, you can enjoy attractive beach bar, seasonal fruit. 4.00 PM to 4.30 PM we will organize to return, so we depart from Khai Nok to Phuket and we will organize your free transfer back to the Khao Lak hotels. Like a wide array of selections with diving gear constantly your disposal at no cost. Love this particular excursion ride-on top speed boats with Professional Tour Guide and seasoned Crew along with Captain on-board together with you personally and at your services. 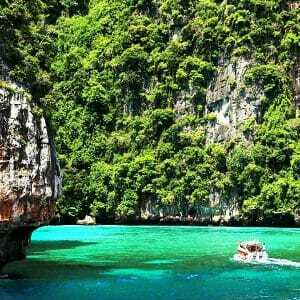 Phi Phi Island by speed boat is a astounding full day vacation by speed boat, from Khao Lak to Phi Phi you could hit most of most useful scenery and areas for snorkeling and swimming. This speed boat tours would be the best when it comes of attaining shallow waters along with docking entirely on the shores to help make you totally delight in each and every place minus headache. 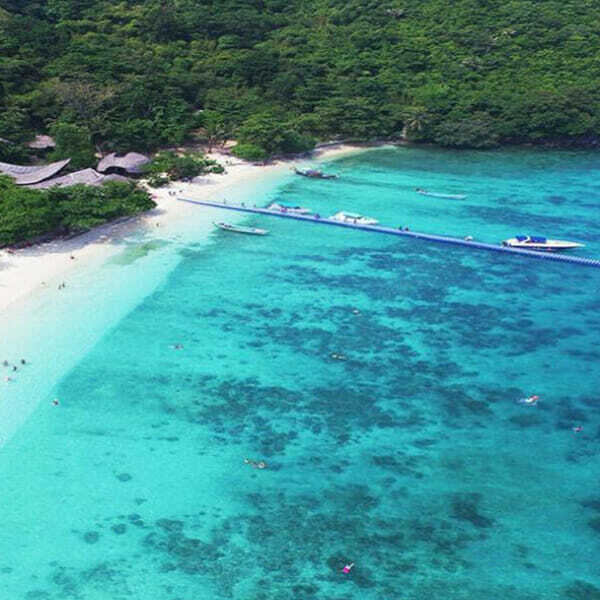 This vacation from speed boat will show you Phi Phi islands, Khai islands, popular tour locations in Andaman sea, always in all tourists whilst, the islands really are a ideal destination for their alive natural water actions, like swimming and snorkeling in seas that look like pools, currently staying surrounded by magnificent mountain cliffs, shooting unforgettable photos of just about each and each single instant of the tour. 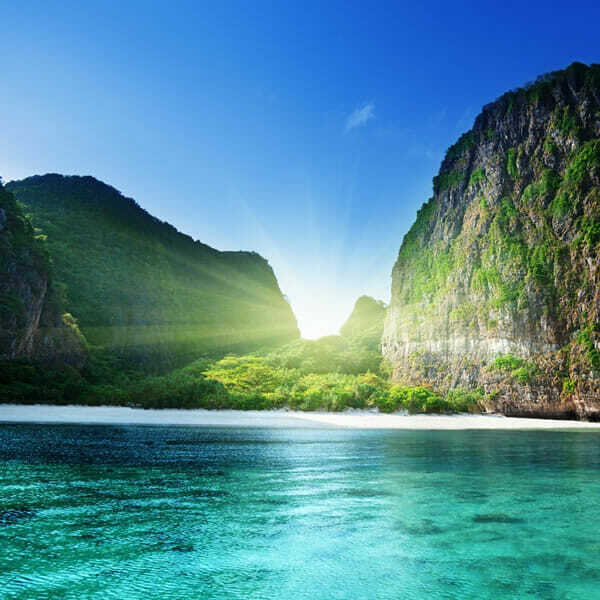 Endure an extremely stupefying holiday experience, be amazed with all stunning perspectives of Maya Bay along with most of outstanding environments of the National Park and the most visited locations of Phi Phi Leh and Phi Phi Don. Love together with us flavorful lunch in shore vacation as you are going to undoubtedly soon probably likely end up investing the remaining part of that time period around this particular tour swimming at the seas, lounging to the white sandy shore or relax in splendid colorful waters. Free Transfer from / to Hotel is included for these Areas: Khao Lak Hotels and Resorts.